Texas officials announced on Wednesday they would allow Medicaid to pay for mosquito repellent for women in the hopes of preventing the Zika virus. With federal funding to fight Zika stuck in Congress, and amid news that mosquito-to-human transmission of the virus has reached the continental United States, Texas officials announced on Wednesday they would allow Medicaid to pay for mosquito repellent for women, in the hopes of preventing the disease. The decision comes two months after the Obama administration first told states they could allow Medicaid, the federal-state health insurance program for the poor and disabled, to pay for Zika prevention services, including mosquito repellent and family planning. Women who are pregnant or are between the ages of 10 and 45 are eligible so long as a doctor prescribes the mosquito repellent and the patient picks it up at a pharmacy. State officials say women should not schedule an office visit to receive mosquito repellent unless it is medically necessary. 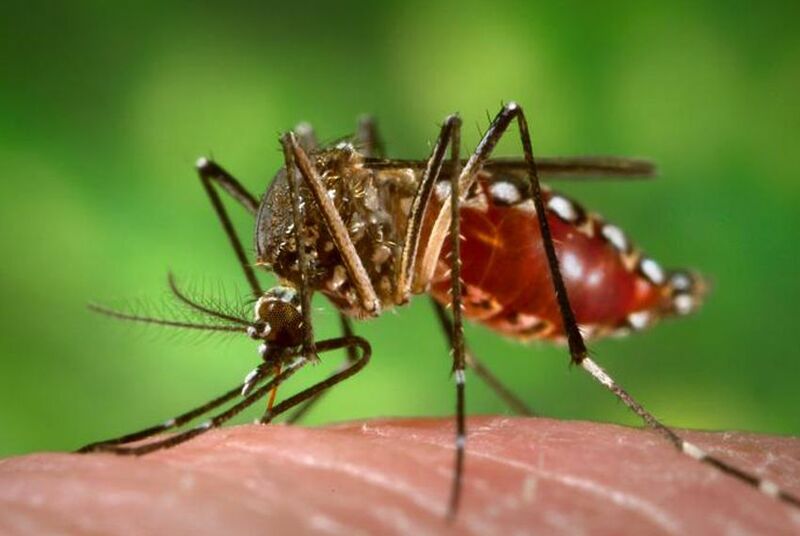 "The best way to protect yourself from Zika is by avoiding mosquito bites," said Charles Smith, executive commissioner of the Texas Health and Human Services Commission, in a statement. "There is currently no vaccine to prevent the disease or drug to treat it, making it essential that people use mosquito repellent to protect women and unborn babies." Eligible women can get up to two cans of repellent per month through Oct. 31, according to state officials. State and local officials in Texas have long clamored for more funding to help combat the Zika virus, though the state’s public health agency recently said there was no reason to panic over the spread of Zika to mosquito populations in South Florida. In June, Gov. Greg Abbott asked federal health officials to provide Texas with about $11 million to help pay for Zika surveillance and laboratory infrastructure. Despite urgings from health experts and the White House, Congress failed to pass a Zika funding bill before lawmakers left Washington for their summer recess earlier this month. One proposed bill would have allocated $1.1 billion to fighting the virus, but it stalled in the Senate under Democratic opposition. Republicans had included a part of the bill that would have stripped funding from Planned Parenthood.